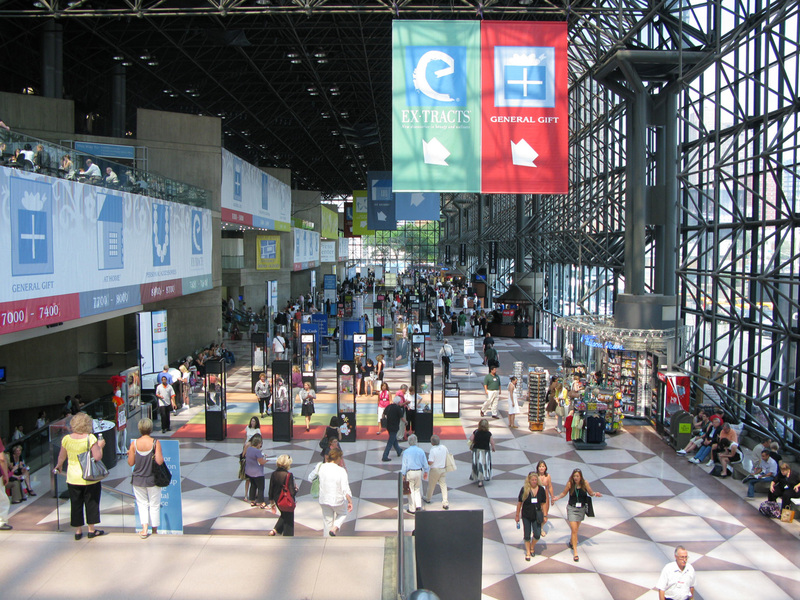 With hundreds of thousands of products to peruse, you can imagine the frustration involved with trying to provide comprehensive coverage of the New York International Gift Fair. 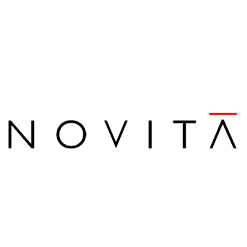 From jewelry and handbags to home textiles and tabletop items, any product you can imagine that falls under “giftware” or “home product” is present at the Javits Center this week. 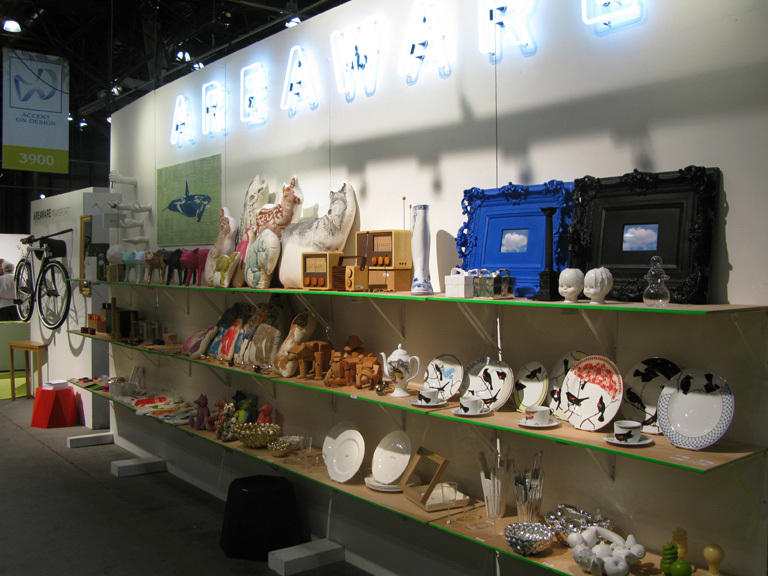 Areaware (booth #3832) is a NYC-based company renowned for its cadre of unique design products that are decorative yet undeniably thought-provoking. From necklace pendants fashioned after unexpected and industrial objects (think: drill bits, cinder blocks, retainers) to wall hooks molded from the owner’s own hands, Areaware does an excellent job of redefining a person’s relationship with everyday objects. 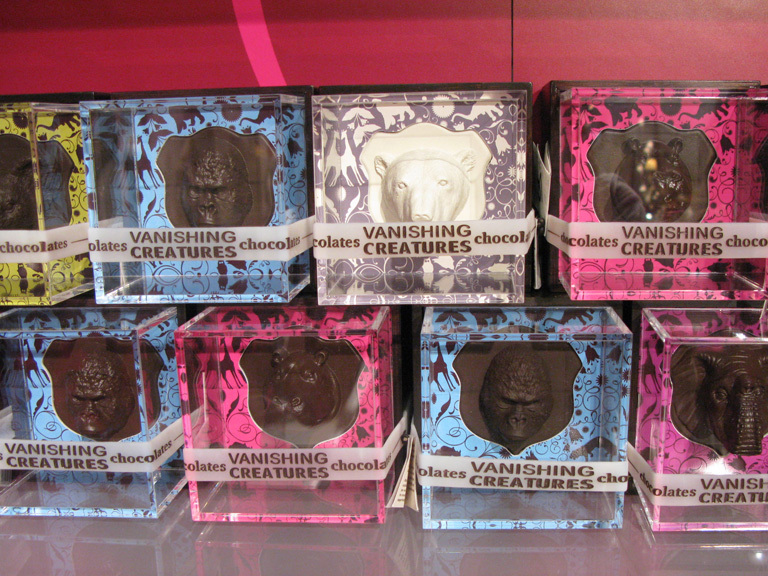 Vanishing Creatures (booth #3982) uses a person’s sweet tooth to promote conservation as well as responsible consumerism. Each candy box is filled with organic, hand-carved chocolates that resemble one of five highly endangered animals (elephant, gorilla, koala, hippo or polar bear). Not only is a portion of the proceeds donated to the World Society for the Protection of Animals, the packaging of the larger and smaller boxes can also be repurposed into a bird feeder and floating candleholder, respectively. Now that’s a gift that keeps giving! It’s obvious we’d all choose to go completely paper-less if we could, but there are some things that can’t be converted into digital files (i.e. travel journals, school books, note pads, etc). 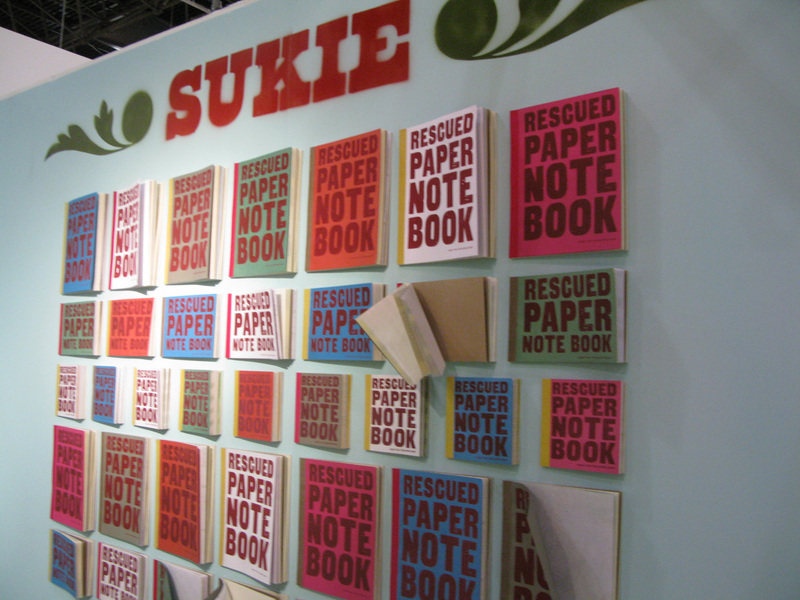 Taking the guilt trip out of buying paper again, Sukie (booth #3763) is a British manufacturer of notebooks made from 100% recycled paper. They also offer a large textile collection including cushions, handkerchiefs, and book bags.